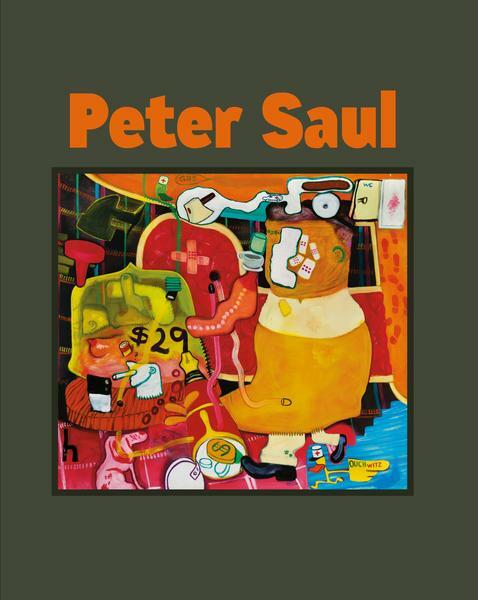 Published on the occasion of the exhibition Peter Saul, presented at the Hall Art Foundation's galleries in Reading, Vermont, 9 May - 29 November 2015. Texts transcribed from interviews conducted with the artist on 5 June 2015. Hardcover; 112 pages; full image plates; 11 x 9 inches.